Used clothing | Gayanes Recycling S.L. Our company is dedicated to classify and export new and used clothes to all the world. We have 10 years experience on the sector of used clothes. Here, in our company, we import and export all types and qualities of clothes. 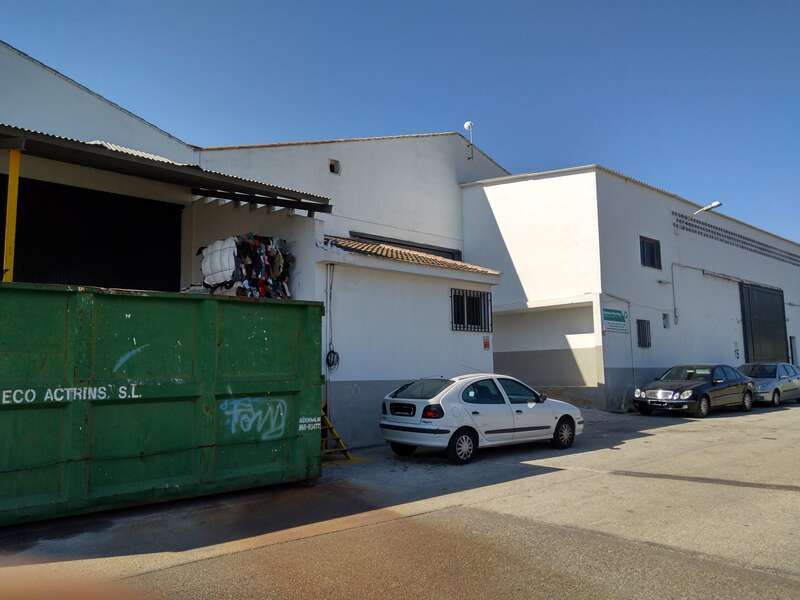 We are a spanish company, situated on ALquer�a de Aznar (Alicante). Here we classify and package the clothe to export it. If you are interested, you can visit us.